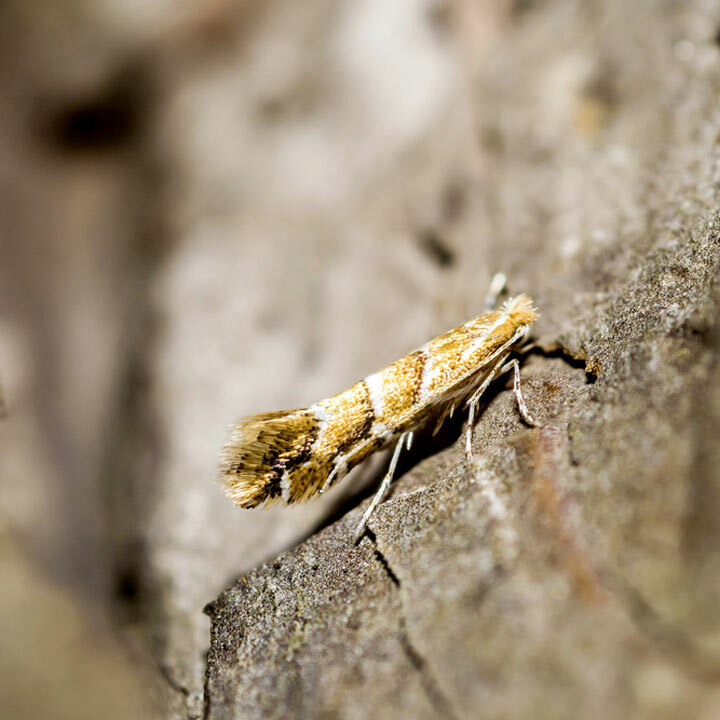 The Horse Chestnut Leafminer trap uses a specific pheromone lure to attract and catch male Horse Chestnut moth adults into the trap. This reduces mating and therefore egg laying. The traps are capable of catching many hundreds of adult Horse Chestnut adults. Relacment Lure available separately - Hang one trap per tree in April. The pheromone lure will last for about six weeks and should be replaced 2-3 times between April and August to catch as many hatching generations. The trap is filled with water and the Horse Chestnut leafminer fall into this after being attracted by the pheromone lure.